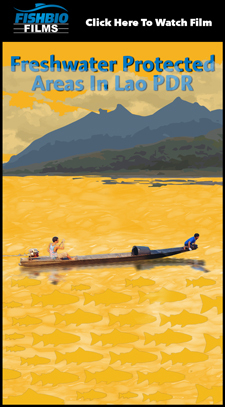 Millions of people depend on the fisheries of the Mekong River and its tributaries for food and income, and many engage in small-scale artisanal fishing. 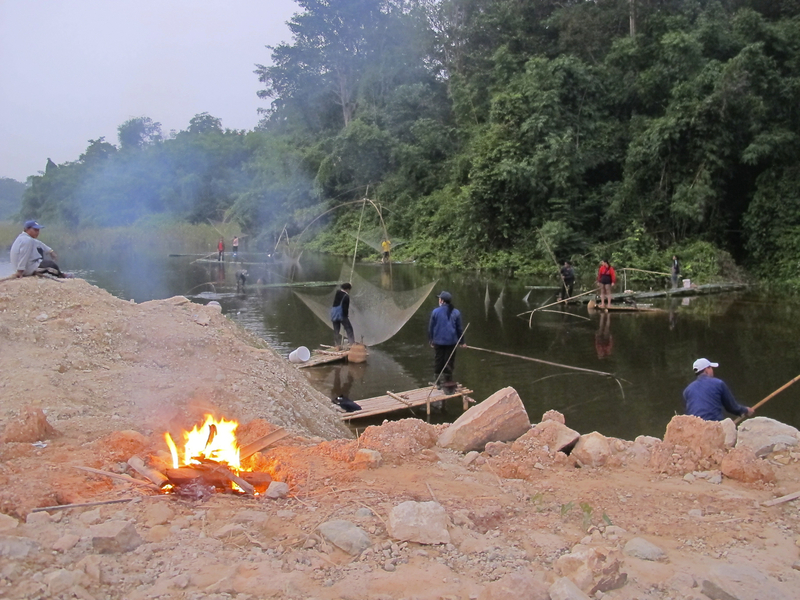 In order to gather vital information on the status and trends of Mekong fish populations, the Mekong Fish Network is testing a Standard Sampling Program that draws on the participation of fishers themselves. The highly variable abundance and high biodiversity of Mekong fishes present challenges to surveying fish populations. 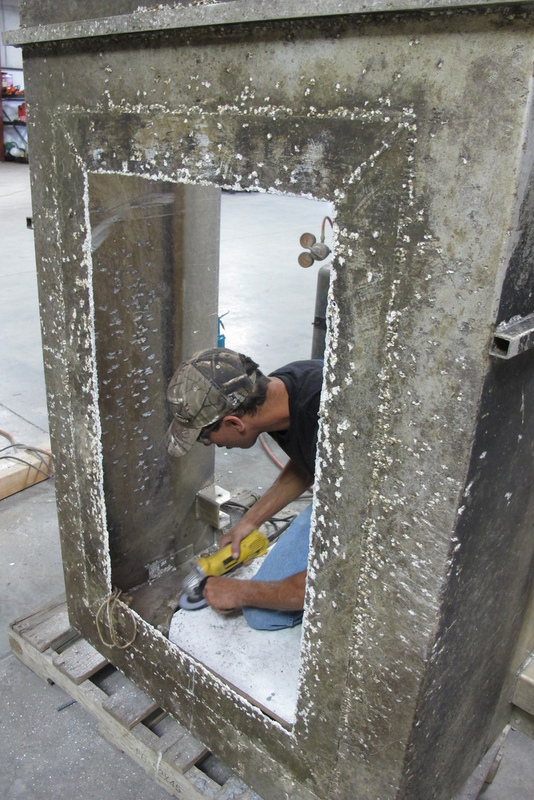 A balance must be reached between the need for precision and detail, and the investment of time and money. 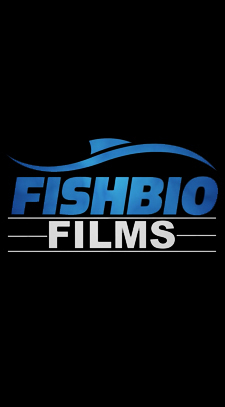 For this reason, the sampling program has two components: 1) Participatory Fisher Surveys conducted by working fishers and 2) Routine Expert Surveys conducted by technical experts at scientific institutes or agencies. The Participatory Fisher Surveys will gather basic long-term fisheries harvest data on a continuous basis, while the routine surveys will obtain more detailed data on a snapshot basis and provide a platform for focused research projects. Collecting standardized data throughout the Mekong Basin with these surveys will support effective aquatic resource management at a broad scale, and aid the conservation of endangered fish species, such as Jullien’s Golden Carp (Probarbus jullieni), by providing information on fish sizes, abundance, and distribution. 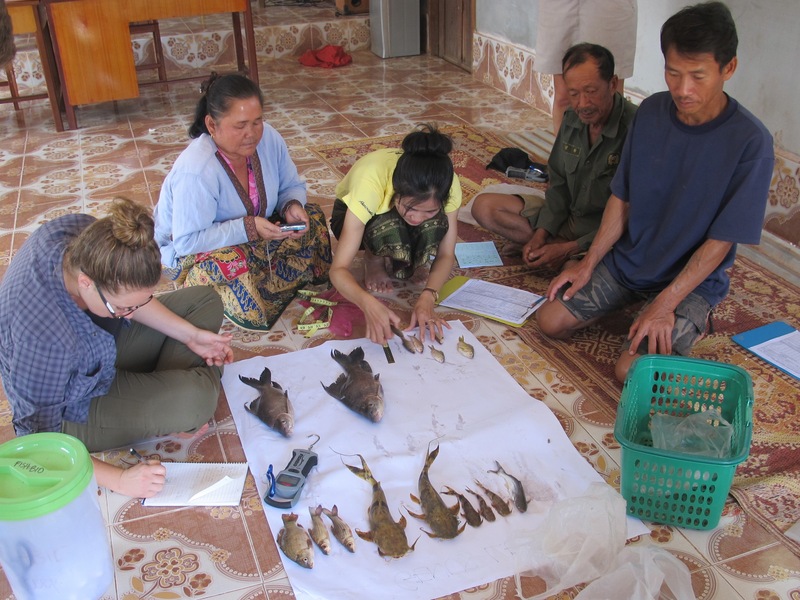 The Mekong Fish Network seeks to engage local people in conservation research by using participatory research methods. 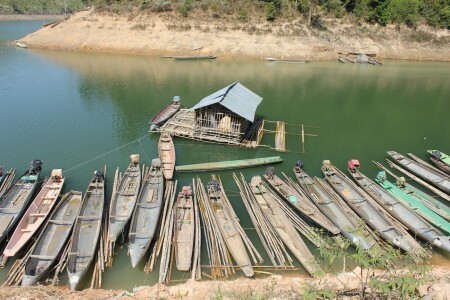 Small-scale fisheries, such as those in the Mekong Basin, are dispersed by nature and thus are difficult to monitor using traditional methods. The participatory method directly involves fishers in monitoring and takes advantage of their local ecological knowledge. Through this aspect of the program, fishers will record information on their fish catch and fishing effort, with the help of MFN partner organizations. 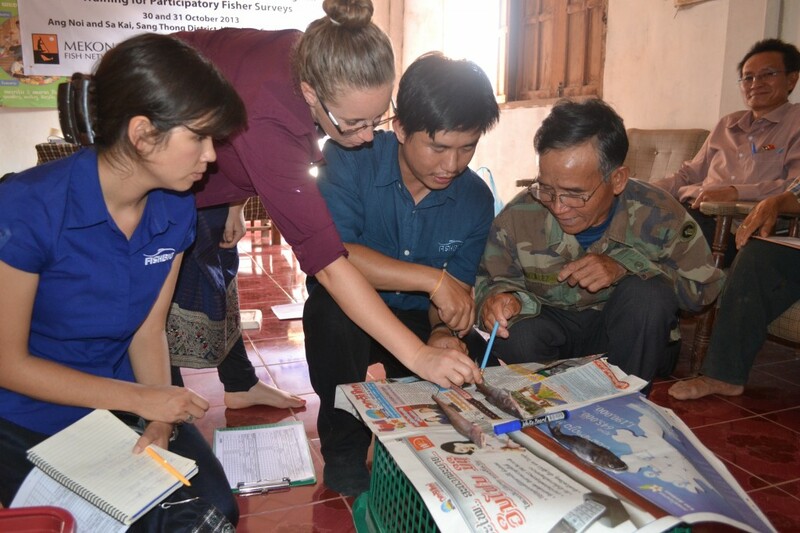 FISHBIO has begun testing these participatory methods with the support of the Mohamed bin Zayed Species Conservation Fund in two villages near Vientiane Capitol in Lao PDR. After a series of meetings with village officials, we held two-day training sessions in each village. Fishers were trained to record data on their catch, and members of the Lao Women’s Union were trained to collect and review the datasheets. Two young professional interns (recent university graduates) have also been working with us on this project to gain experience and further their career goals. Each week, we follow up with the fishers to review their data and discuss any challenging aspects of the protocols. 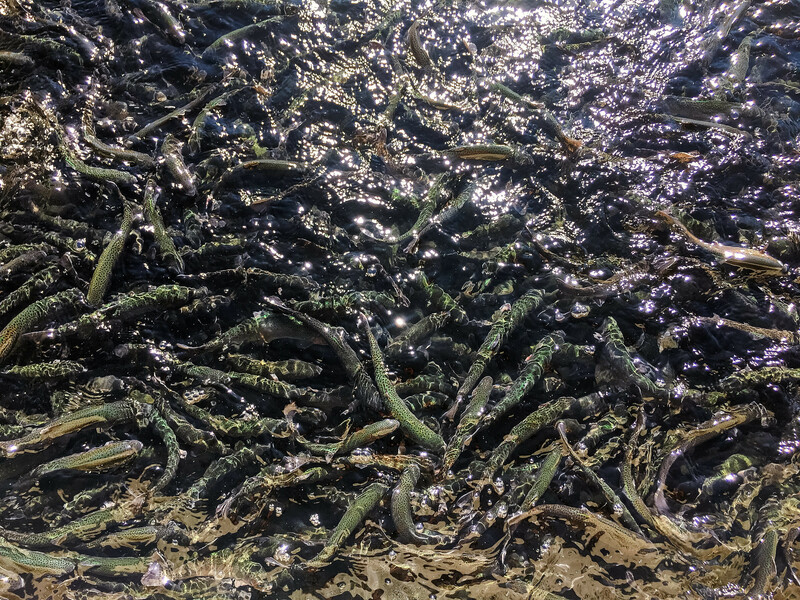 Once the pilot data collection concludes at the end of January, FISHBIO will use the results to assess the strengths and weaknesses of the proposed protocols, which may be modified or improved. Although teaching data collection techniques comes with many challenges, it was apparent early on that the fishers in these two villages are very interested in participating in this research, and have expressed a desire to take a more pro-active approach to fisheries management. We have enjoyed working in these communities and are already contemplating ways to expand our collaboration if given the opportunity, such as helping them form official fisher committees. 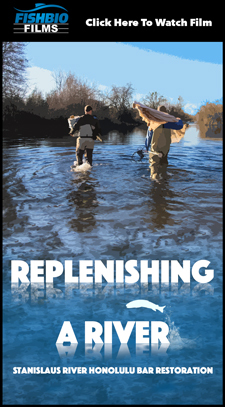 We hope that the record of fish population trends gathered in these surveys will help communities make informed decisions about their fishing practices and enhance their sustainability. 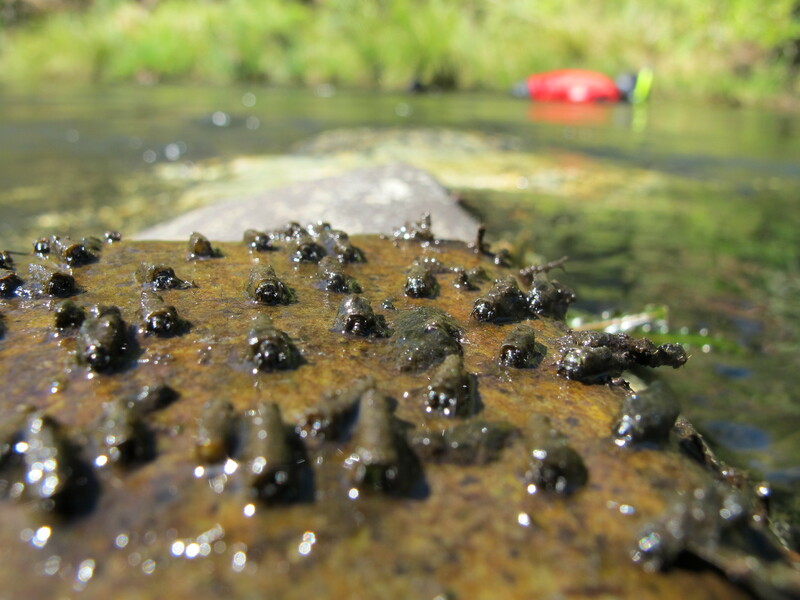 This post featured in our weekly newsletter, the Fish Report. 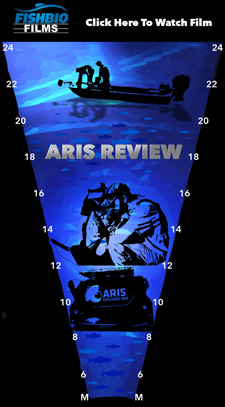 You can subscribe to the Fish Report here.